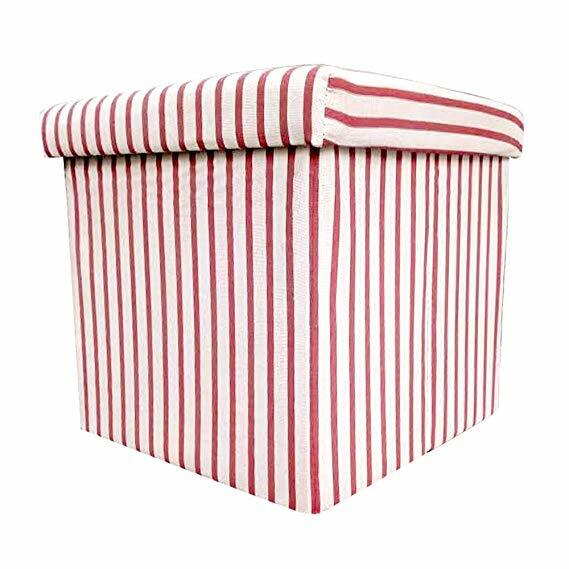 Aesthetics: Bright red & white colour, cotton fabric. 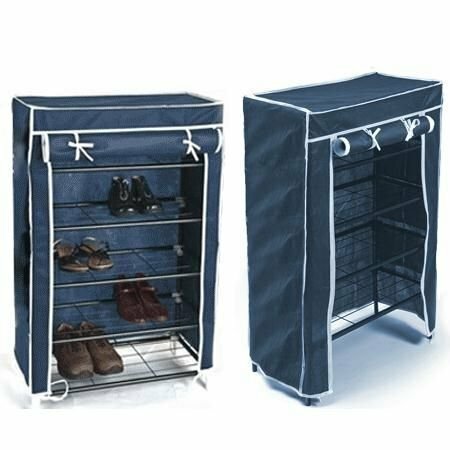 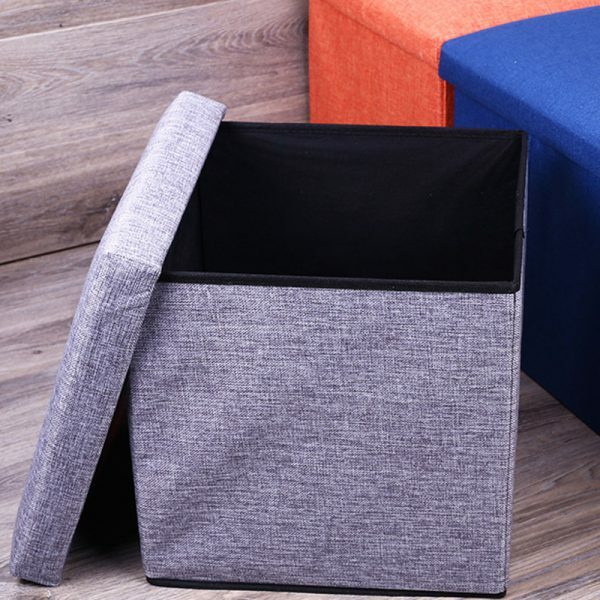 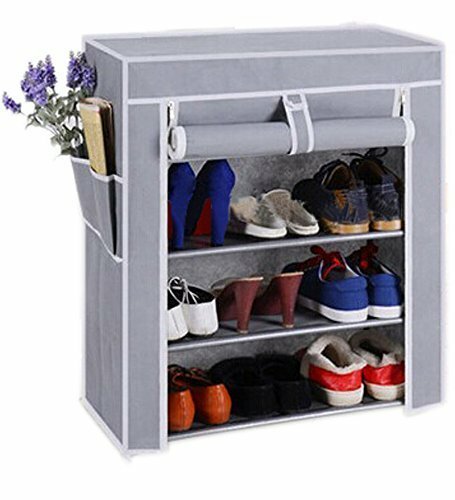 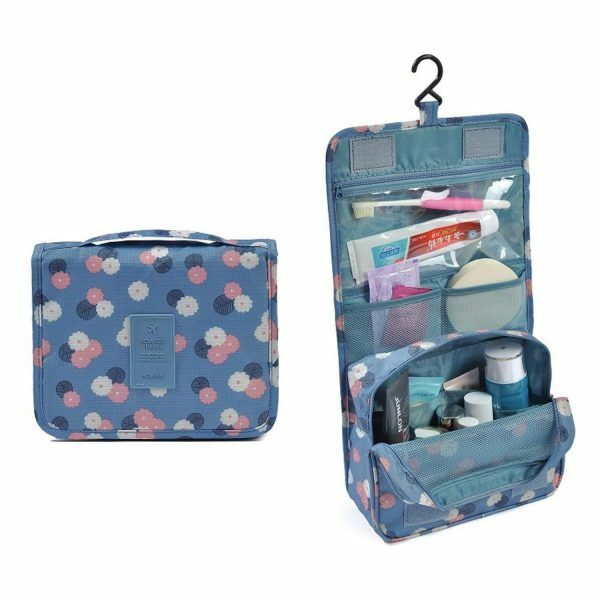 Usage:Storage Boxes, Bins, and Baskets provide a simple and fashionable solution to today’s office, home, or dorm space and storage needs. 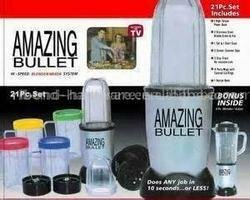 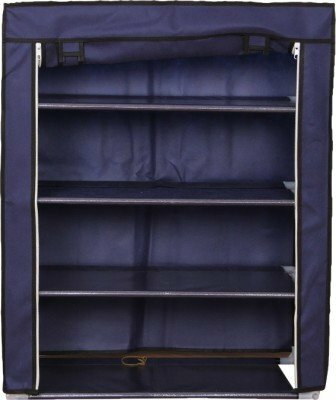  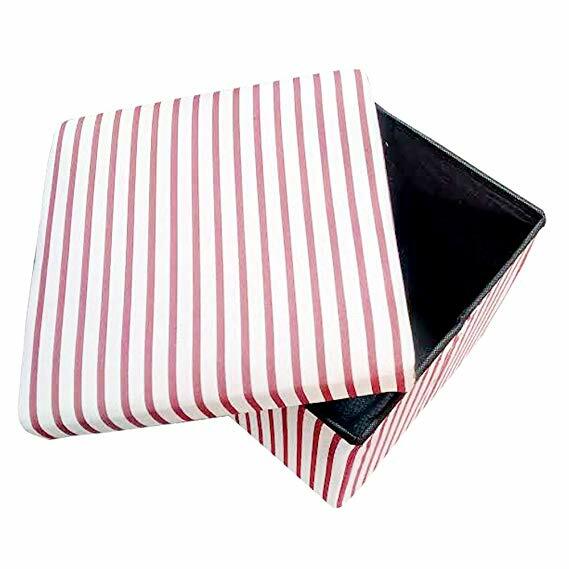 Features:Fabric-wrapped fiberboard, sturdy and durable. 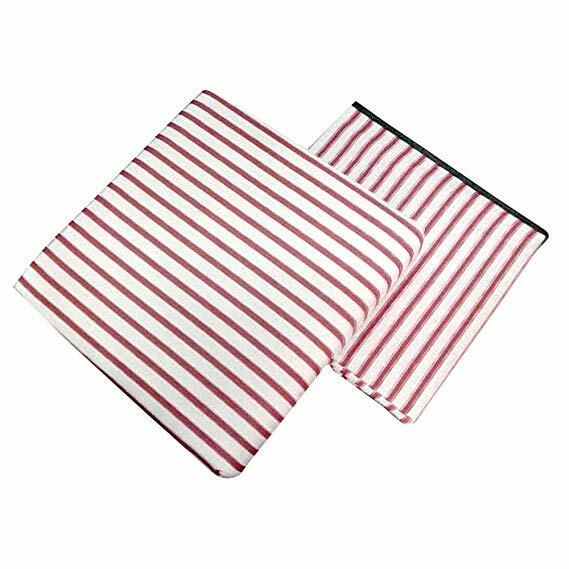 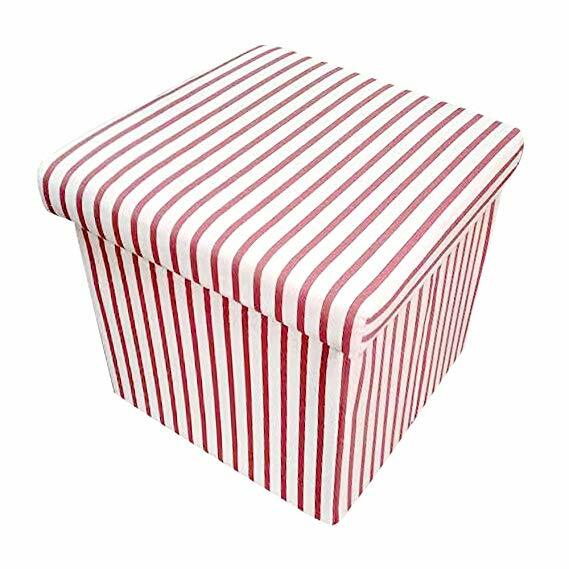 Add some colour to your nursery with this red and white striped PU leather and cotton stool that doubles as a storage box. 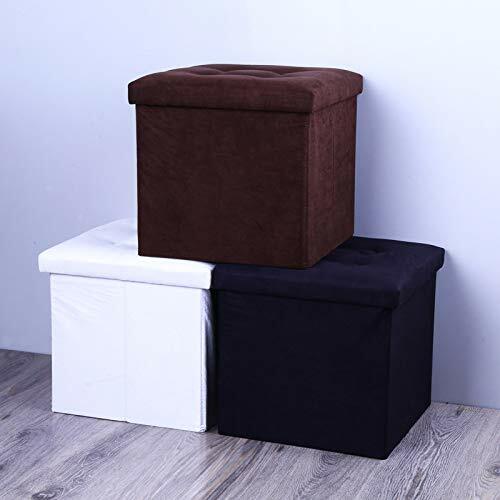 Besides being a sturdy seating solution for kids, this storage stool can also hold toys, blankets, books and more when needed. 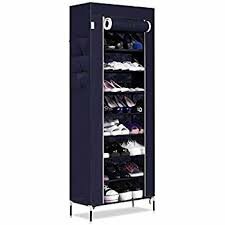 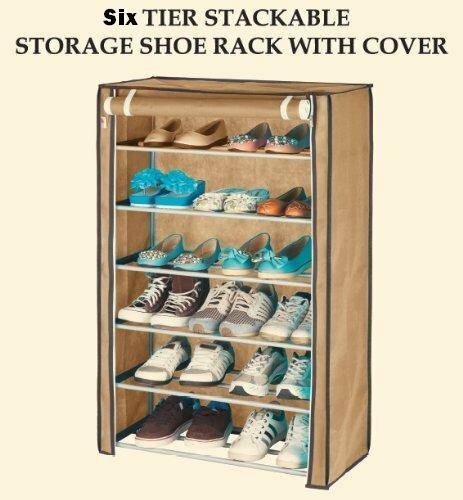 This storage organizer can be the perfect addition to your furniture. 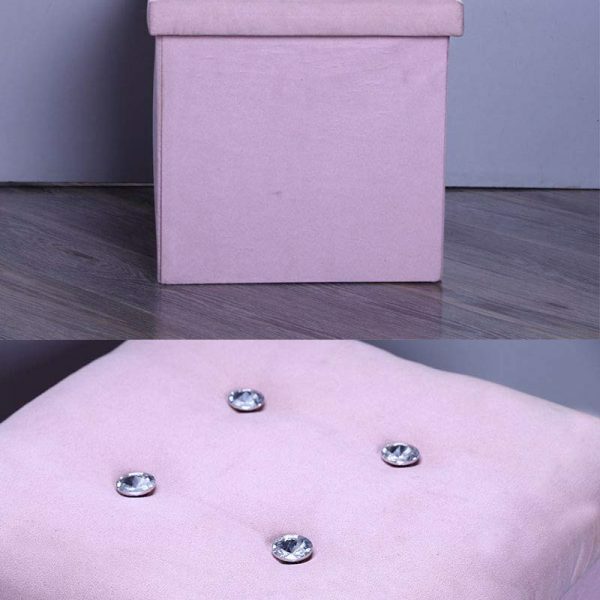 But just in case you need to put it away, it is also a foldable stool. 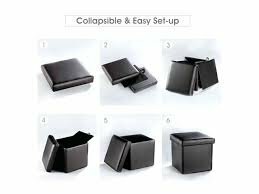 Just snap it shut after playtime and this collapsible storage box and stool can be stashed away in your cupboard or underneath the bed. 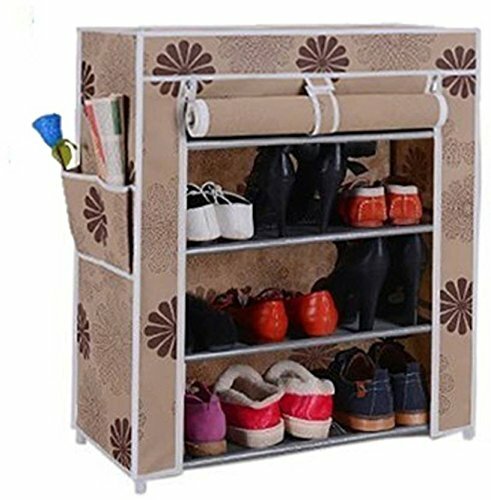 It’s an easy-to-maintain, light, sturdy, multipurpose addition to your home.